Tracy & du Plessis Game Capture is one of the leading game capture companies in Southern Africa. With over 30 years of experience and wisdom, Grant Tracy and his game capture team will make sure that your unique needs are taken care of. In addition to excellent business delivery, Grant and Colette always extend a genuine Zululand welcome to customers and colleagues passing through Hluhluwe. Convivial evenings on the veranda have cemented many business relationships into long standing friendships. Our clients are our friends; they join us and become part of the Tracy & du Plessis family! 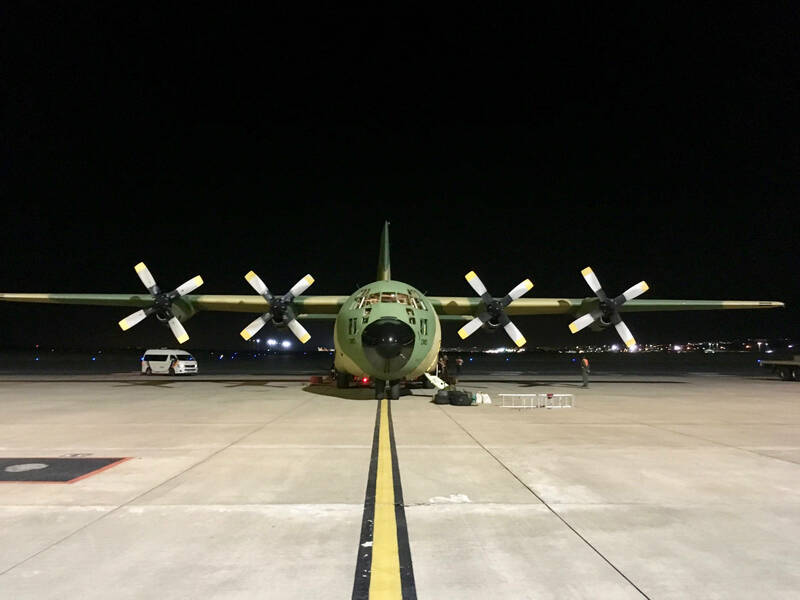 As a youngster Grant had the privilege of working as a labourer with a game capture team during school holidays where he gained an invaluable knowledge of capture operations and logistics. In the late 1980s he joined the industry full time and co-founded a capture team that he managed for 5years. In 1994, Grant and the late Jerry du Plessis started Tracy & du Plessis Game Capture CC. This company has grown to be a world leading entity. Grant continues to push the boundaries with his innovative approach in an ever-changing environment. Today, Grant and Colette Tracy continue to run the company as a team, cementing relationships with many long standing and new clients throughout Southern Africa. After several years in the field with the team, Colette now manages the home office and farm, working in tandem with Grant when he is on the road. Colette has a diploma in horticulture and with many years of bush experience behind her, any game held in the bomas on the farm is in capable hands. Garth has handled all aspects of the marketing and permits for Tracy & du Plessis for more than 17 years. He has a great knowledge of the game industry and attends numerous auctions country wide. Jason is the director of the helicopter company, Heligistix, and has numerous hours of flying time. He is ably assisted by Harry Hensberg and Orton Bosman. Capture season signals the start of a country wide nomadic lifestyle. The capture team, under the guidance of Gumede, is legendary in setting up boma sites with skill and speed, no matter how hostile the terrain. Gumede has helped to successfully build the Tracy & du Plessis team to be the dynamic and competent unit that it is. Our experienced drivers ensure that captured game reaches its destination safe and sound, as well as providing excellent support for the capture team. Trymore Mudau & Emmanuel Madlopha will make sure that your game reaches you . 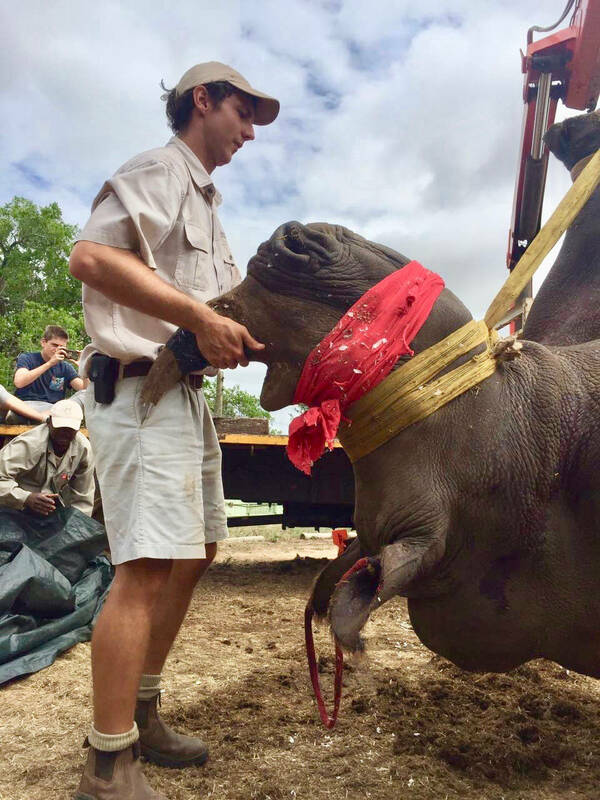 Each year, Tracy & Du Plessis Game Capture offer a training position to one or two students who are interested in getting involved in the game capture industry. Simon Huinink is our most recent student and started with us in May 2018. Our daily activities vary greatly from day to day. General maintenance at the bomas, building capture sites and capturing and transporting game are just a few examples of what goes on each day. 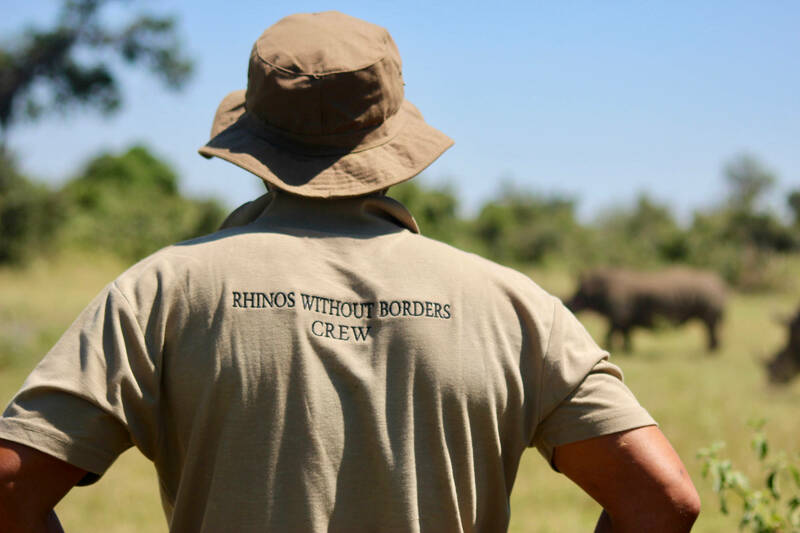 Great Plains Conservation and andBeyond, two leading conservation and tourism companies, have teamed up to translocate 100 rhinos from South Africa to safe havens in Botswana. Tracy & Du Plessis Game Capture have been privileged to be a part of this initiative. African Parks is a non profit organization that manages game reserves and parks in Africa. AP indentifies with conservation areas that they feel are in need of being protected to conserve the loss of bio diversity to the continent. 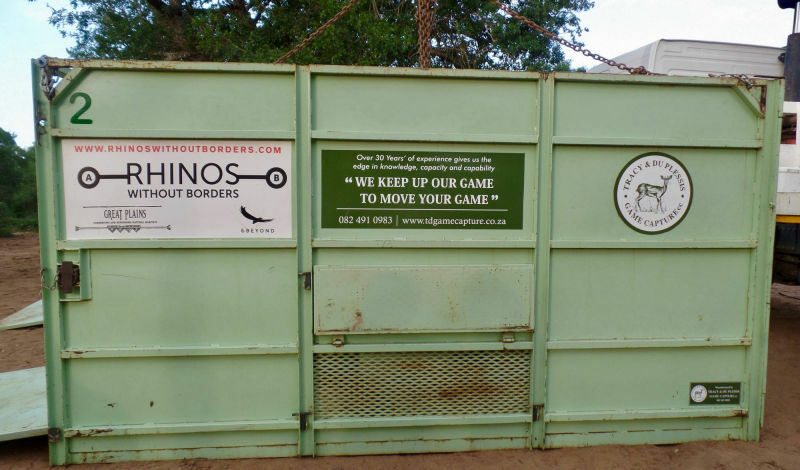 Over the past few years Tracy & Du Plessis Game capture and Conservation Solutions have collaborated with African Parks to move large numbers of game into a number of different parks managed by African Parks in Malawi. In 2016, Tracy & Du Plessis Game Capture, over the course of 2 weeks, captured & moved 200 Sable, 200 Waterbuck,, 100 Kudu, 25 Eland & 23 Zebra from Majete to Nkhotkhoto, situated 400km north. 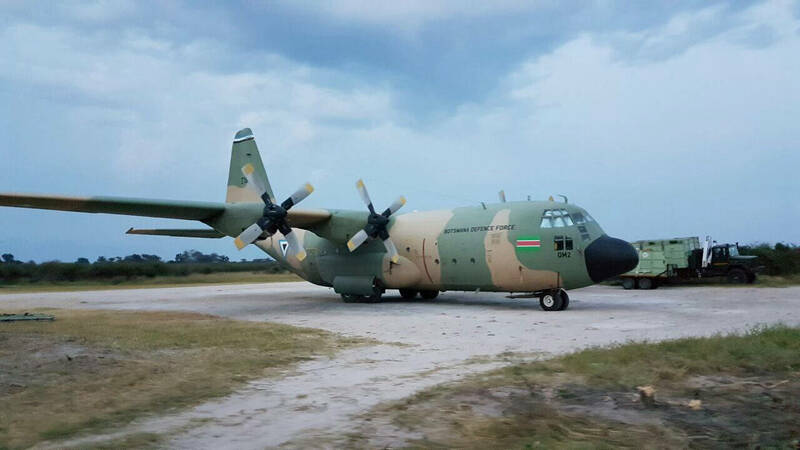 We then joined the Conservation Solutions team who were capturing Elephants in Liwonde, to capture and move 550 Impala, 200 Waterbuck, 200 Warthog and 100 Buffalo from Liwonde to Nkothkoto. In 2017, Tracy and Du Plessis Game Capture aided in the further capture and movement of 200 waterbuck & 100 Impala from Majete to Nkothokhoto and 100 Buffalo from Liwonde to Nkothokotho.